Delve into your scrap tub and put those hoarded little treasures to good use. 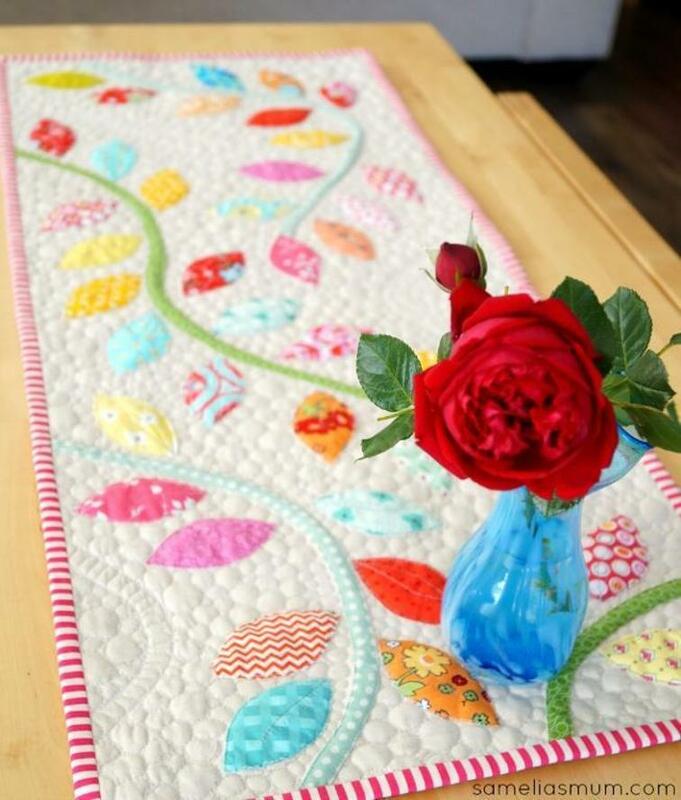 This Bursting Buds Table Runner is a fun afternoon project and will add a burst of colour to your home. Get the Bursting Bud Table Runner FREE Pattern now! Take a look at this Chevron Table Runner FREE Tutorial.